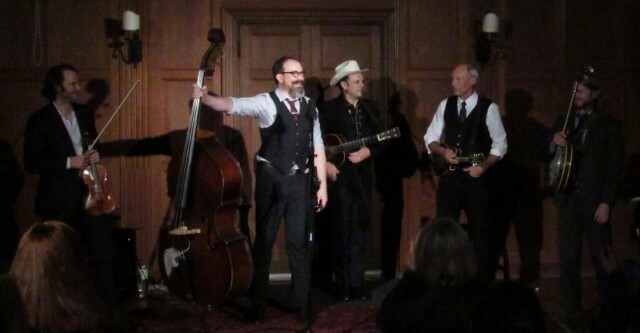 Barnstar! 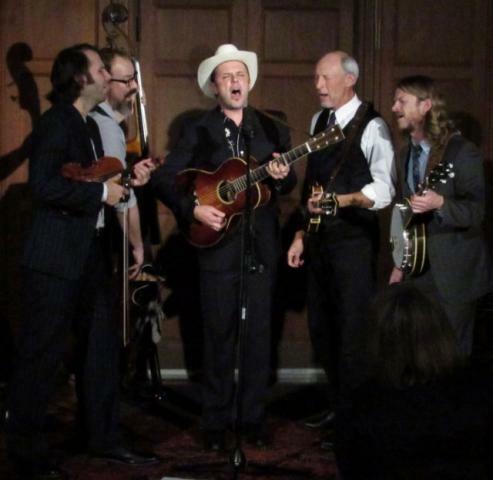 began as the brainchild of Zachariah Hickman (bassist for Josh Ritter, musical director for Ray Lamontagne) for a local bluegrass supergroup featuring some of Boston’s best musicians and songwriters. 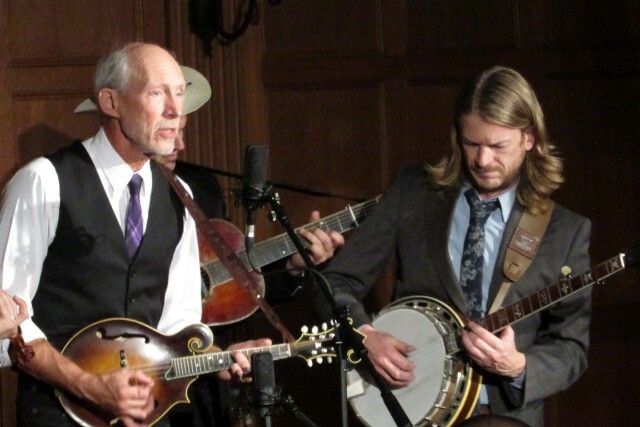 Using the familiar tools of the genre—guitar (Mark Erelli), fiddle (Jake Armerding), mandolin (Taylor Armerding) and banjo (Charlie Rose)—Barnstar! 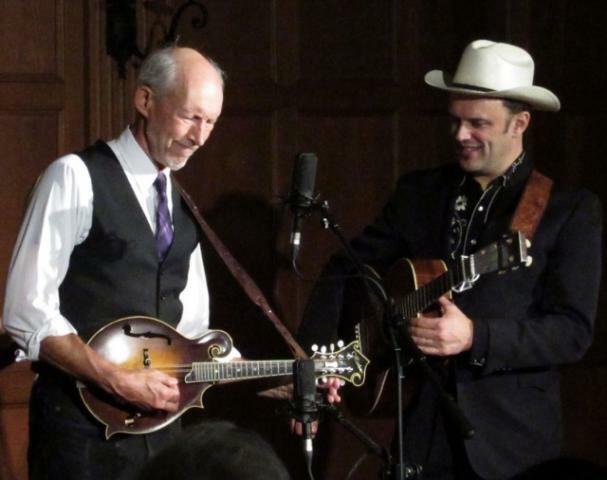 forges its own brand of song- based bluegrass, gloriously harmonized and raucously played. 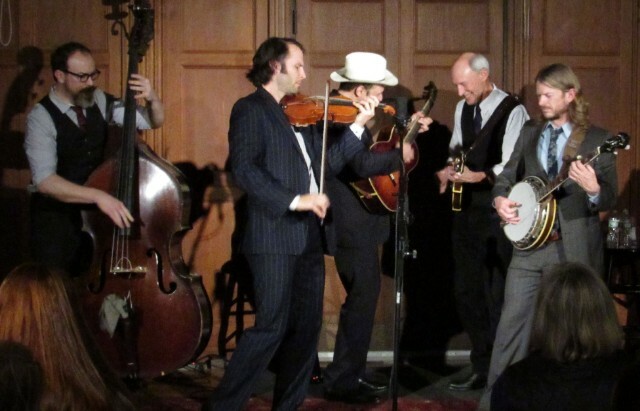 The band debuted in 2011 with C’mon!, a mix of distinctive originals and unexpected covers (Neil Young, Dawes, The Traveling Wilburys) cut live in the studio. 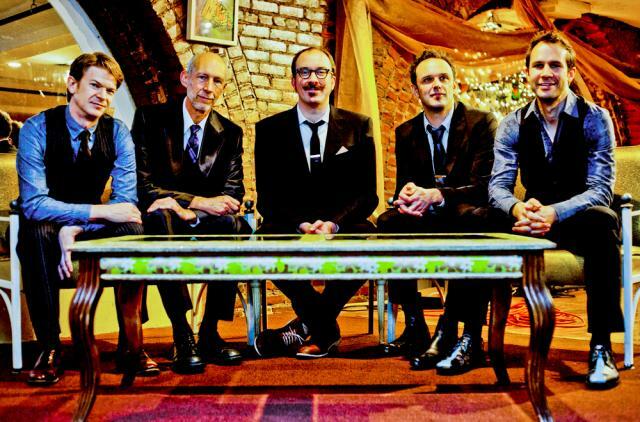 Despite juggling various high-profile sideman gigs behind other artists, the lads in Barnstar! managed to cause quite a stir with relatively few appearances. 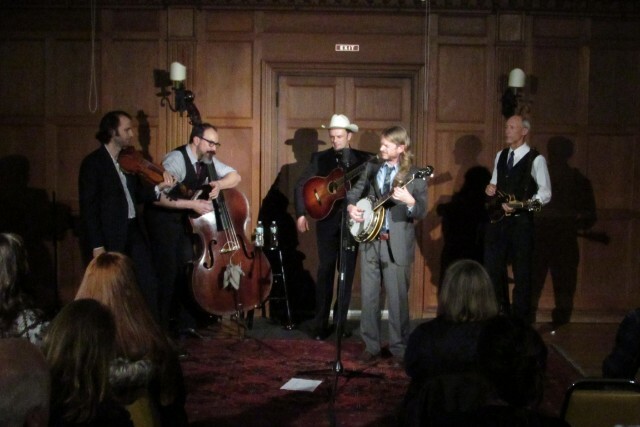 Whether playing above 10,000 feet in the Colorado mountains, dressing up like pirates on a boat cruising around Boston Harbor, or starting a small skirmish over the last CD in Shrewsbury, England – shouts of “C’mon!” followed the band everywhere they went. Peterborough Players Theater and Bass Hall are both handicapped accessible. Bass Hall handicapped access is at the rear of the building. Handicapped parking is available. Please notify us if you have any specials needs with which we can assist you. Tickets are non refundable. There is no reserved seating. Seating is on a first come first served basis. On Line right here on the PFMS Website. Select the concert and follow instructions for purchase and check out. Tickets will be held for you at the Ticket Office. Phone # for info: (603) 827-2905.